The LIGHT, which stands for “Ladies In God’s House Tonight,” is the monthly meeting of the Life Church women’s ministry. The Light meets every month for fellowship, Bible study, and worship. 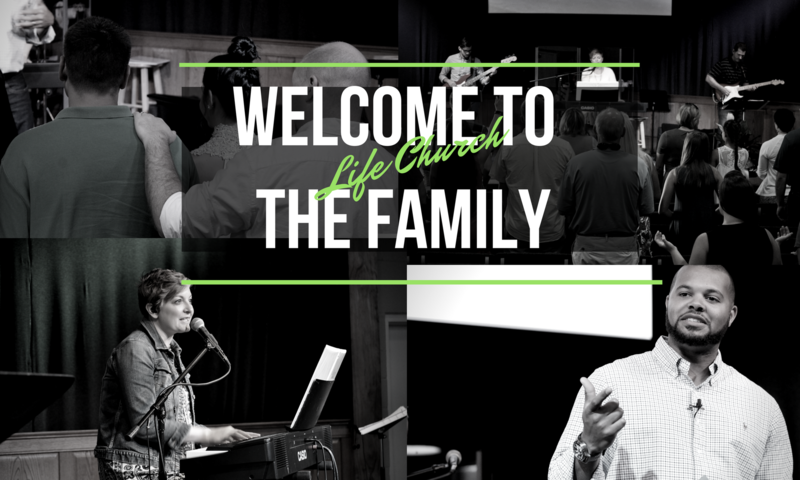 Announcements on the dates of each monthly event can be found on the Life Church Facebook page. The vision of The Light women’s ministry is to reach Women for the glory of God by joining together in worship, prayer, and hearing Gods Word. We will equip ladies to love God with all of their hearts and serve Him in every season of life. We will exemplify our love for Christ by the way we love and serve one another. Making disciples of women in Athens and the surrounding areas, who go out and share the Gospel is the ultimate aim of our ministry. The mission of The Light women’s ministry is to create an atmosphere of growth in knowledge, understanding, and application of Gods Word through regular fellowship and discipleship. We desire that the women who encounter this ministry will go out and be a light in their homes, church, and community for the glory of Jesus Christ.